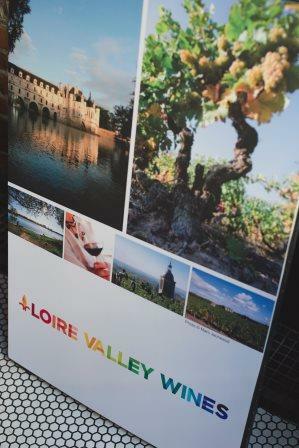 We worked with The Loire Valley Wines to bring an educational tasting and lunch to private retailers in BC. Sommelier and Wine Educator Treve Ring lead us through a tasting of 15 wines. Then we enjoyed a delicious lunch from the Wildebeest team.